In my today's post, I am happy to bring to you the Tecno L8 Plus specs/Specifications and Price. Through the past years, Tecno has been one of the most patronized android mobile phone companies in not just Nigeria, but Africa at large. Have you ever thought of that and why? 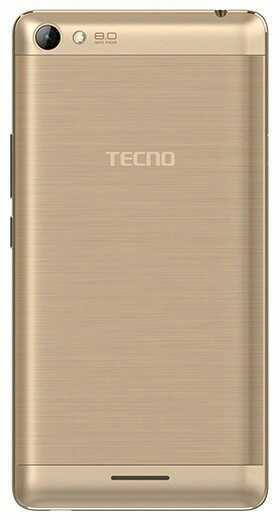 There are a lot of reasons why Tecno has been one of the most accepted companies in Nigeria and one of them is the fact that they offer us good products having nice specifications at a cheap price when compared to other products such as Samsung, Apple and HTC. 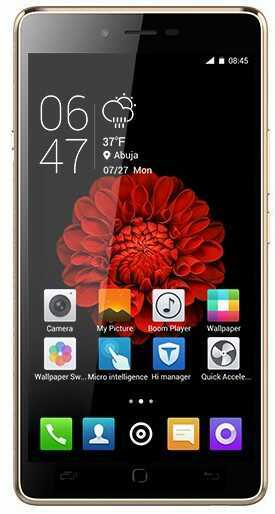 One of their latest release is the Tecno L8 Plus. If you are familiar with the L series, you should know that they are known to have a very strong battery ranging from 5000 mAh to 5050 mAh capacity. Though there is no much difference between the Tecno L8 Lite, L8 and Plus, I have decided to point out some differences and give you the full specifications of this amazing phone. Its price varies from place to place in Nigeria depending on your location. But the average price which you can buy it online is N40,000 and N35,000 if you wish to buy it from shops or plazas in your location. But looking at the price difference between online shops and those close to you, it's not significant if you add your transport and the stress you will pass through. 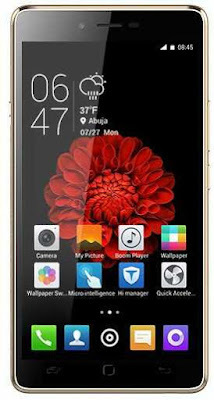 This phone has a screen size of 5.5 inch IPS display and a HD resolution of 720 x 1280 pixels. Though, for a phone like this, having a pixel density of 267 ppi won't be a surprise. As for the Camera, some of you might have guessed it already to be an 8 mega-pixel rear camera and a 2 mega-pixel front camera. Wll, you guessed right. Though, it might not be too good for the selfie lovers especially the ladies, but it's still manageable for a phone of it's price. For a mobile phone to have a 16 GB internal storage is not a new thing and i know so many of you might be wondering why these companies are not willing to increase the internal storage capacity their mobile phones come with. Though it supports an external storage card of up to 64 GB for those who need more storage capacity. 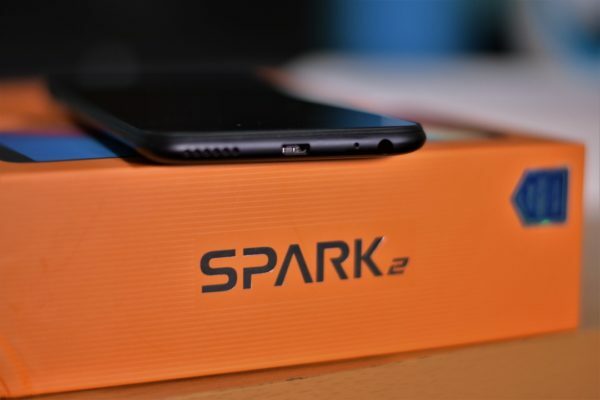 Coming down to the RAM capacity, it comes with a 2 GB RAM which is enough for you to perform multiple tasks on your mobile device and this is one of the upgrade we are getting compared to the 1 GB RAM which the previous L8 and L8 Lite has. This product comes with an Android version 5.1 Lollipop operating system which is not too good but manageable. Though some people don't even care about Android OS versions. Coming to the processor, a 1.3 GHz quad-core MediaTek processor is a good one for a device of this price and is enough for your basic day to day mobile operations. After reading some of the specs above, you might have noticed that the only feature that distinct this device with some of it's competitions is the fact that it has a 5050mAh battery and it has a 2 GB RAM if compared to the L8. Are you looking to buy a Tecno product which can last you two to three days without charging? If yes, I will recommend this amazing phone for you. 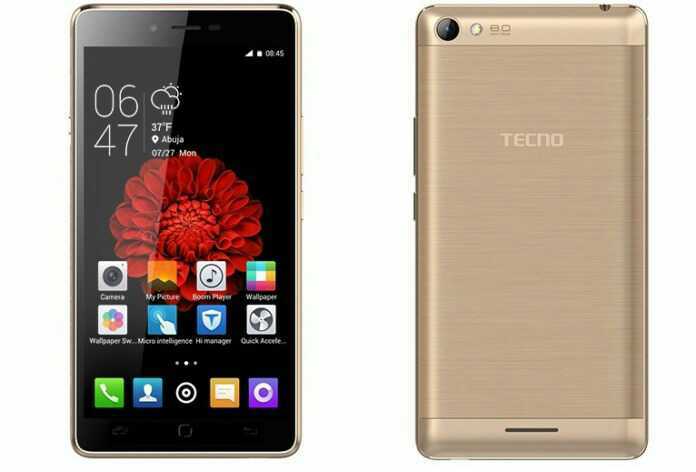 But if you have enough money to buy the latest Tecno L9 Plus, don't hesitate and rush to the nearest shop to you or jumia to buy one. Do you like or dislike any feature of this phone? comment below.